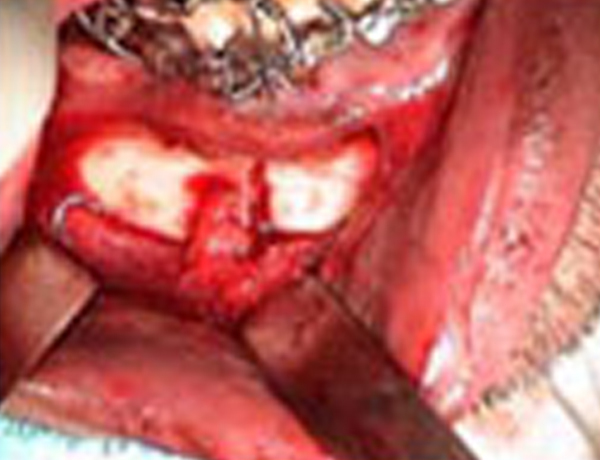 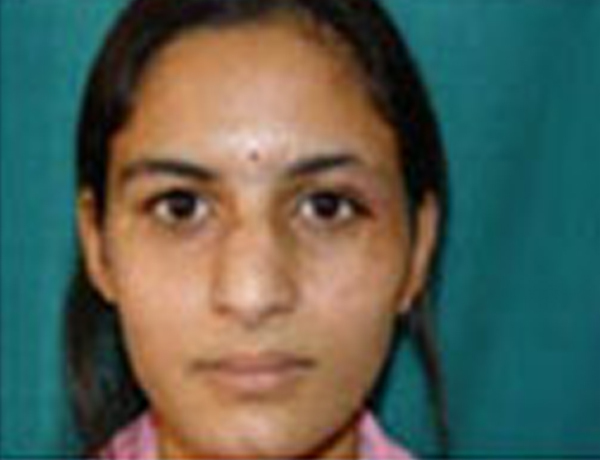 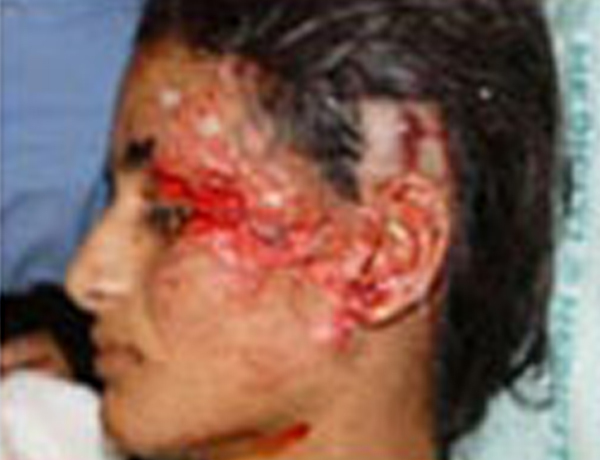 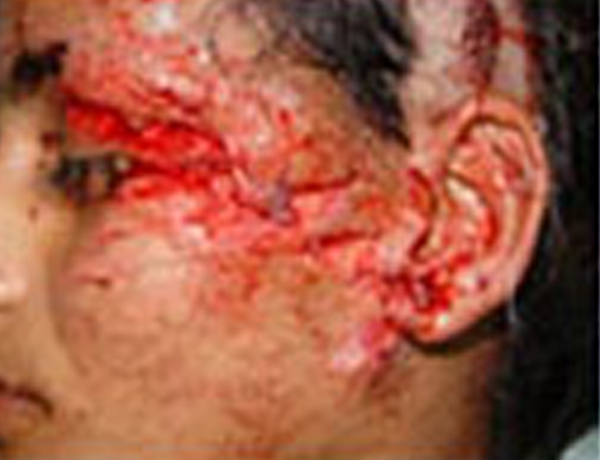 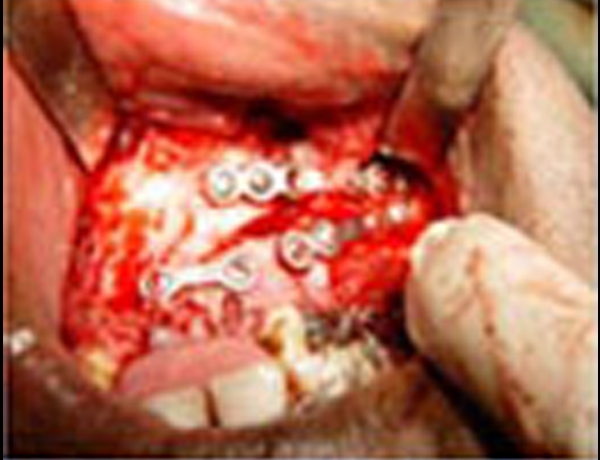 Facial trauma, also called maxillofacial trauma, is any physical trauma to the face. 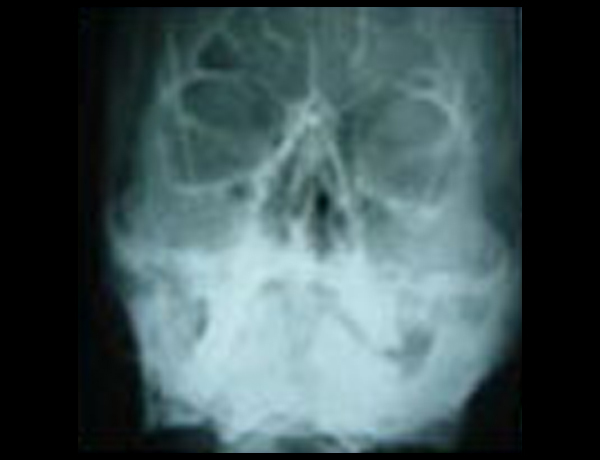 Facial trauma can involve soft tissue injuries such as burns, lacerations and bruises, or fractures of the facial bones such as nasal fractures and fractures of the jaw, as well as trauma such as eye injuries. 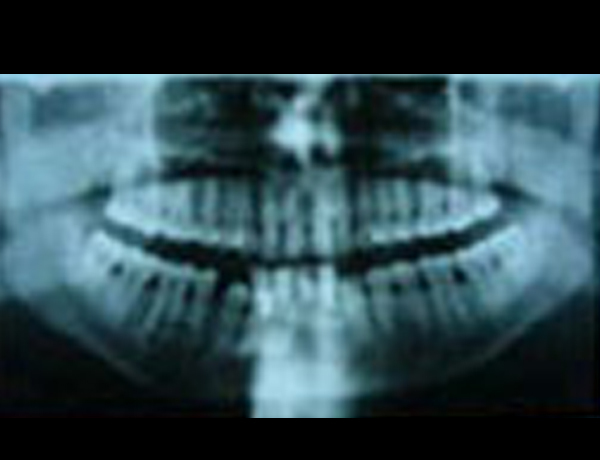 Symptoms are specific to the type of injury; for example, fractures may involve pain, swelling, loss of function, or changes in the shape of facial structures. 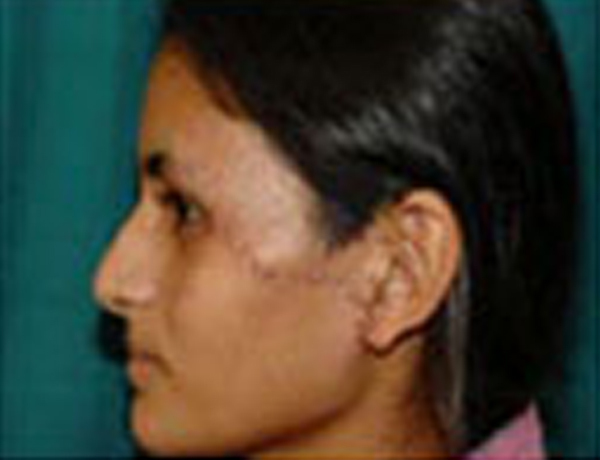 Facial injuries have the potential to cause disfigurement and loss of function; for example, blindness or difficulty moving the jaw can result. 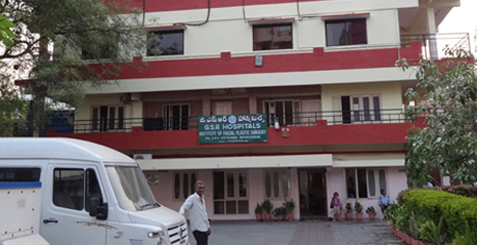 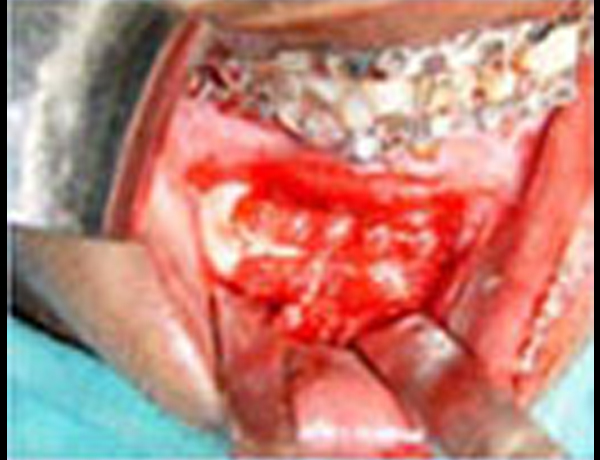 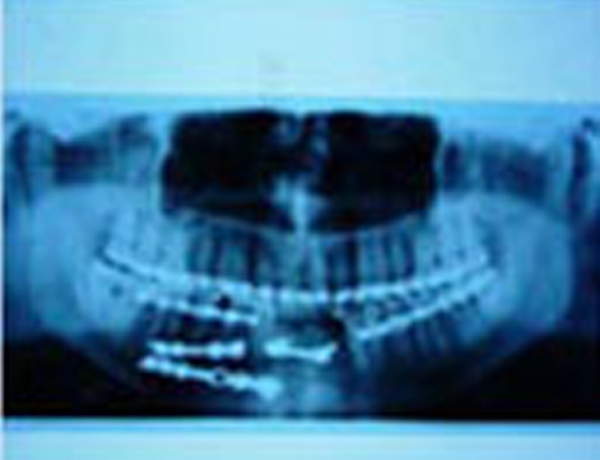 At our center we have all required facilities from diagnosis till the treatment of craniomaxillofacial trauma.